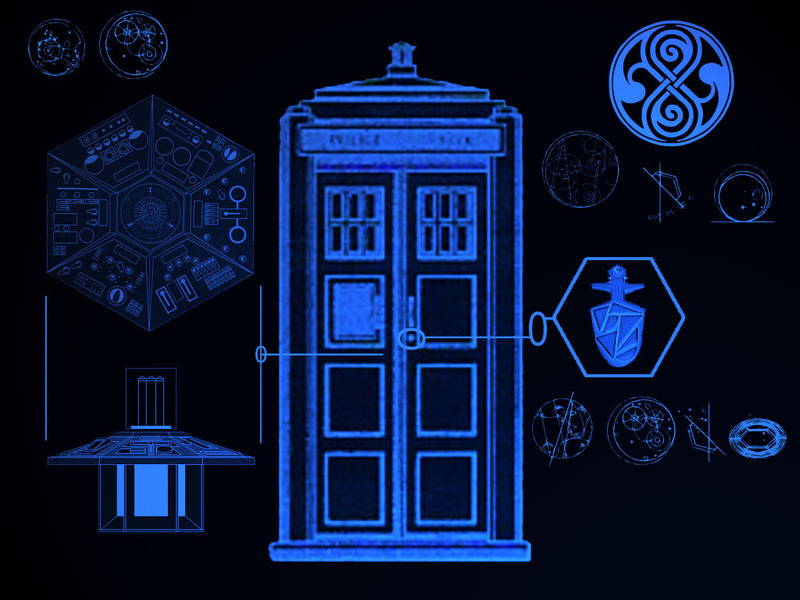 Tardis. . HD Wallpaper and background images in the doctor who club tagged: doctor who wallpaper funny tardis. This doctor who wallpaper might contain baris rumah, rumah kota, rumah petak, jalan, pemandangan kota, perkotaan, kota adegan, and perkotaan pengaturan. NICElink ! but you forgot to add the Secret Telephone behind the sign where it says "Public Police Box pull to open BLA BLA BLA" anyway its a VERY hidden telephone so yah.